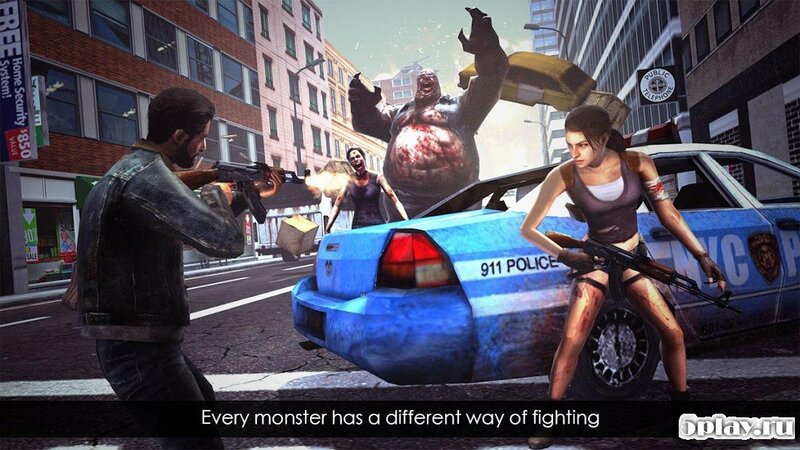 Death Invasion : Survival - dynamic zombie third-person shooter with a banal plot, but the quality of the technical component. 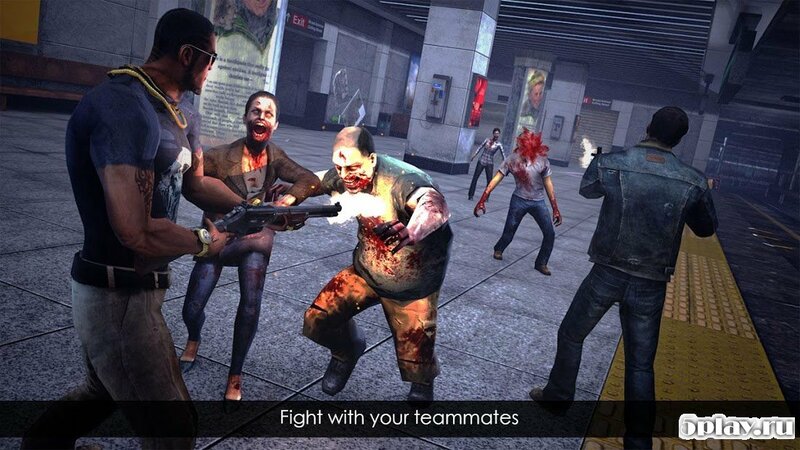 By selecting one of the three characters, the user will go to eliminate the consequences of the zombie Apocalypse. 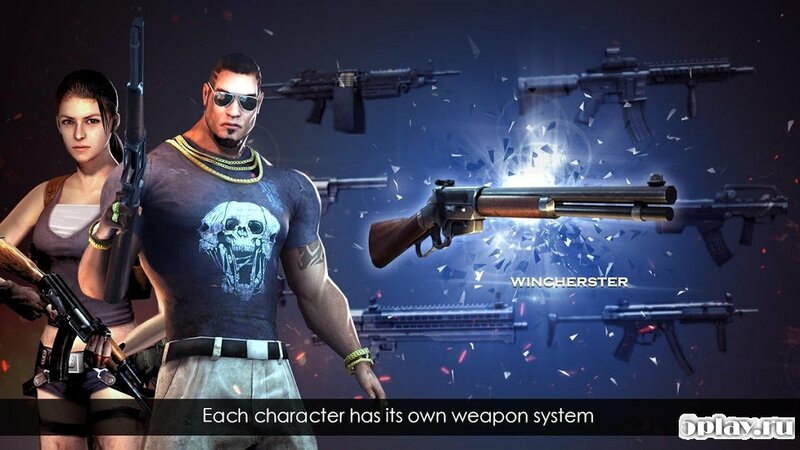 To do this he will open a huge Arsenal of firearms, among which there are guns, automatic and sniper rifles, machine guns, shotguns and other firearms. 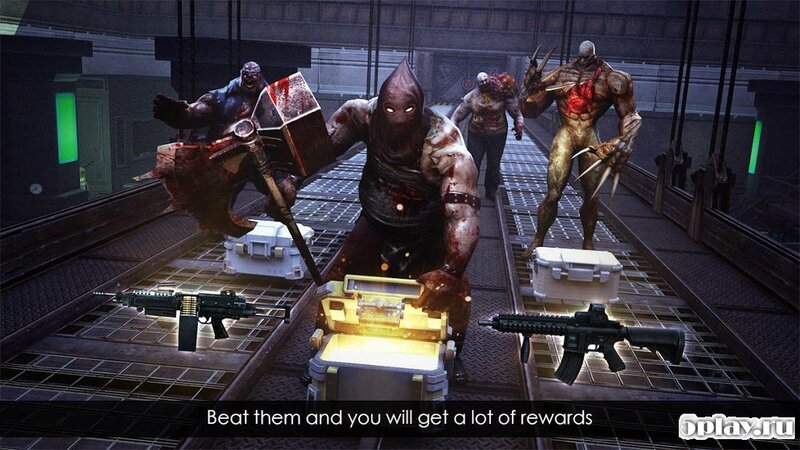 All this stuff will help to destroy as usual the walking dead, and more powerful bosses.